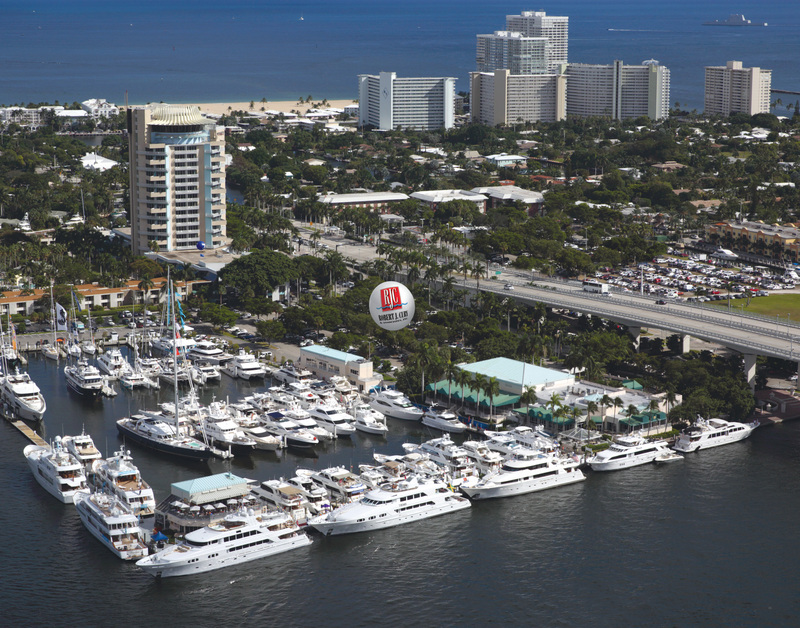 Upcoming Ft. Lauderdale Int'l Boat Show Announcement! RJC Yacht Sales will be featuring (10) Yachts in our Hyatt/Pier 66 face dock display during the upcoming Ft. Lauderdale Int’l Boat Show, Nov. 1st thru 5th. The following yachts will be available for your inspection to include Azimut, Broward, Cheoy Lee, Hatteras, Johnson, Richmond, Trinity and Westport Yachts!